Many Real Madrid fans may be bored of the chorus: their team is missing the goals of Cristiano Ronaldo. 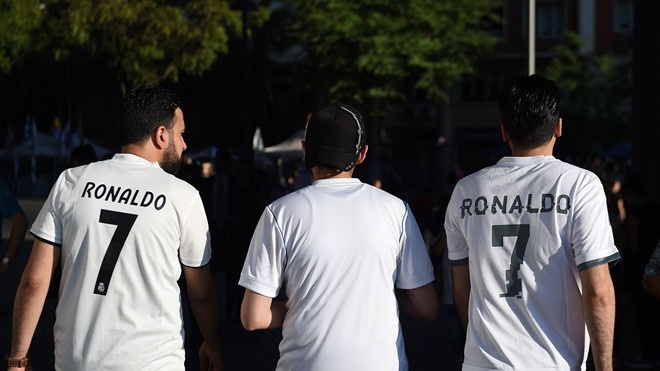 When Real received Ajax in the first leg of the round of 1/8 Champions League (March 6), a vague worry surged through the minds of Spanish fans. “White vultures” are taking advantage after the first leg thanks to a 2-1 victory, but that still does not really make people feel secure. The reason for the Bernabeu, from the place of the fortress and the fulcrum of Real, is now a football field anyone can come and win. Many teams came to Real’s roof, including Barcelona, ​​and received bitter defeat. But this season, many other teams come here, surviving to tell about the miracle they can do. 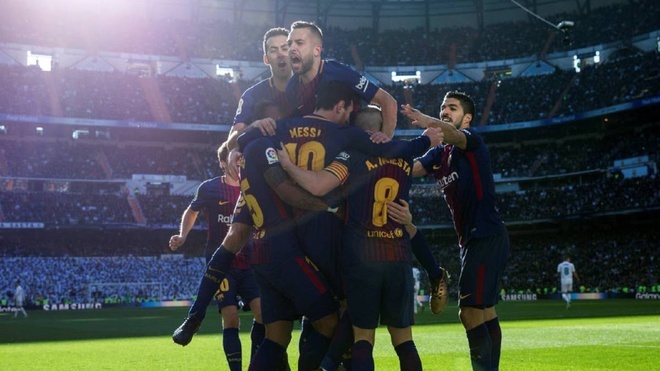 When Real lost to Barca for the fourth time in a row at the Bernabeu, the Spanish Royal team officially established a new bad record: for the first time in the 21st century, “Los Blancos” lost 6 matches in a season on the Bernabeu. This record may be broken. Real crisis has not stopped. And people, now, have to mention Ronaldo again. According to ESPN, Real only scored 37 goals in 20 matches at the Bernabeu. Losing CR7, Real no one scored for them anymore. And when you can’t score on home turf, the chances of losing the game increase. 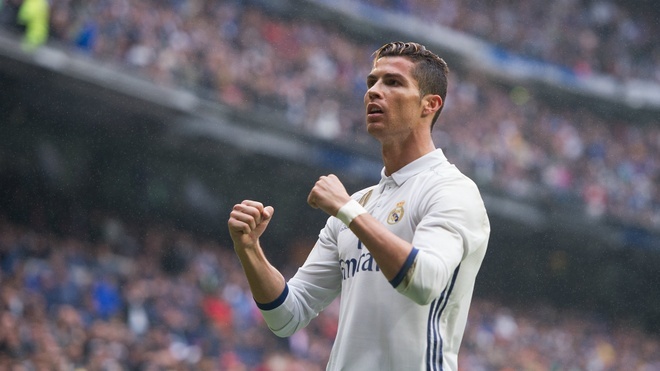 Last season, with Ronaldo, Real scored 62 goals in 20 games at home. 25 goals are clearly a big gap that even Karim Benzema, Gareth Bale or Vinicius Jr cannot compensate for. The Madrid people were tired of talking about the negative effects that happened to the team since Ronaldo left. However, they cannot deny the fact that, since the departure of the 7 Portuguese, many fans no longer want to go to Real Madrid. At the beginning of the season, statistics from Goal indicated that the audience to the Bernabeu dropped by 30%. In the first match of the season against Getafe, only 48,466 spectators appeared on the stands – the lowest number during the past 10 years at the stadium with a capacity of more than 81,000 seats. In a big commentary on Marca, the Spanish newspaper ran in a big line: “Never seen people be so helpless at the Bernabeu.” Because of lack of Ronaldo, or simply for other reasons? Luka Modric midfielder has recently confessed about Real’s decline when Ronaldo was absent. “Every team will miss Ronaldo, finding a replacement for him is almost impossible. Ronaldo is a form of player scoring up to 50 goals each season and currently, cannot find a player who can do that”, Luka Modric said. Between Ronaldo and the Bernabeu stands has never been a perfectly good relationship. CR7 suffered from booing when playing badly here. But the goals, aspirations for success to his selfishness and disrespect, are what the Royal fans are hard-pressed to sympathize with. The number of Real fans came to the court before and after Ronaldo left said many things. Real welcomed Ajax with a lot of advantages, but it would be disastrous for them if the audience at the Bernabeu saw the club’s season go away.